More than 600,000 Americans will have a heart attack this year. As a result many of us -- or someone we love -- will one day undergo a coronary angiogram. Many of the experiments surgeons performed in the 1950s brought us to our current understanding of the human heart, but "would not pass muster with any institutional review board today," Sandeep Jauhar writes. 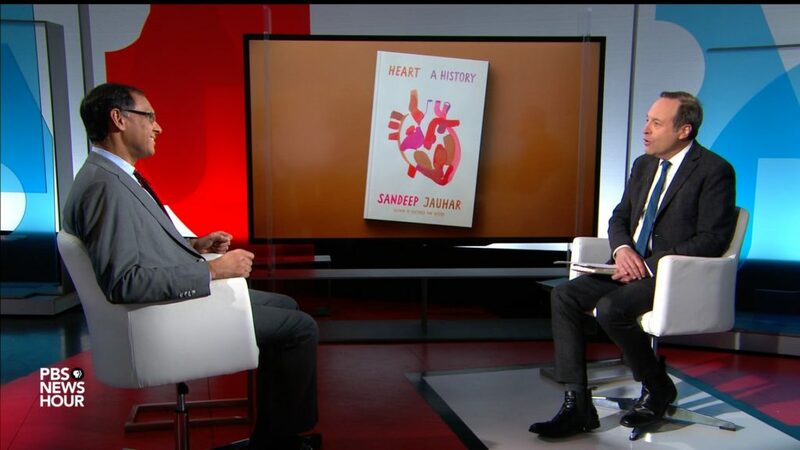 The author of new hit book "Heart: A History" says sometimes it's best let the story tell itself and to get out of the way. Sandeep Jauhar opens “Heart” with his perspective as a patient, not as a doctor.